Hang on... 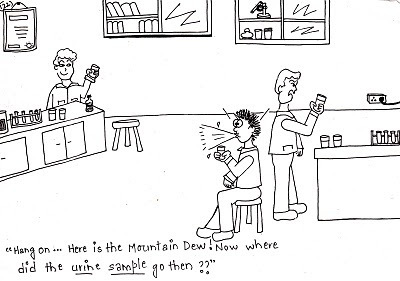 Here is the Mountain Dew! 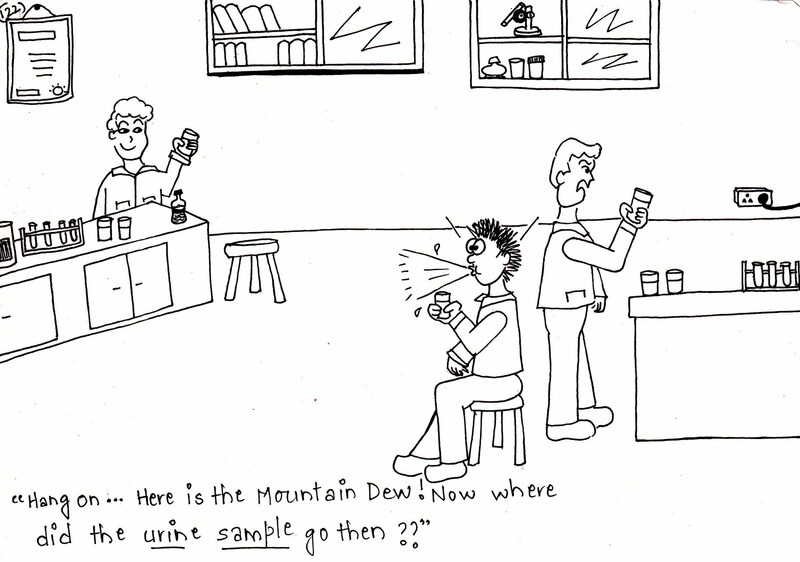 Now where did the urine sample go then?? Wahahahahaaaaaaaaaa!!! Now this is more like it.... This one's more like your original p-taps!!!!!! !